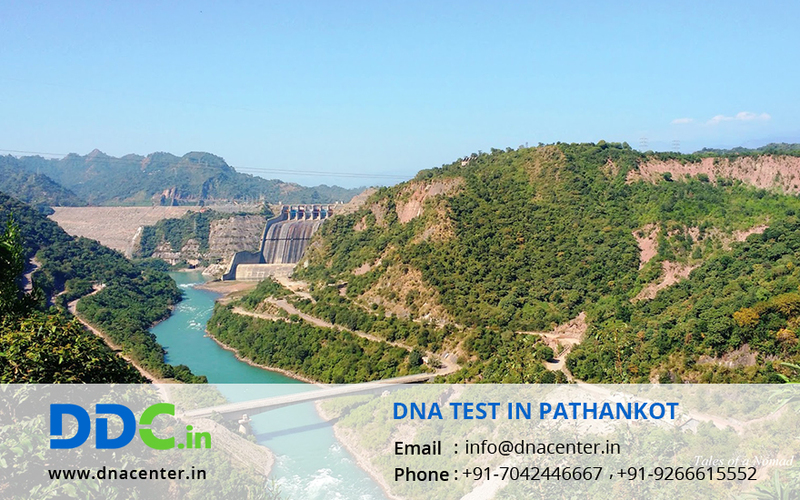 DDC Laboratories India has opened up a collection center for DNA Test in Pathankot Punjab with a mission to serve the people by providing the most reliable, accessible and affordable DNA testing near their place. Our centers are affiliated to DDC which are world leaders and have more than 2 decades of experience with DNA Testing Services. Our centers satisfy to all needs in DNA testing and human identification. It empowers you to take decisions that were pending due to lack of evidence. Infidelity cases top this list. Paternity and maternity tests are also done for peace of mind. Dead bodies can also be identified. Visa cases that were pending can also be approved if the DNA report is attached along. We do embassy approved DNA tests in case of immigration applications that require test results to establish connections in family for visa purposes. We are well-equipped with the latest technology and provide accurate, professional and reliable test results and do DNA testing at economical charges.